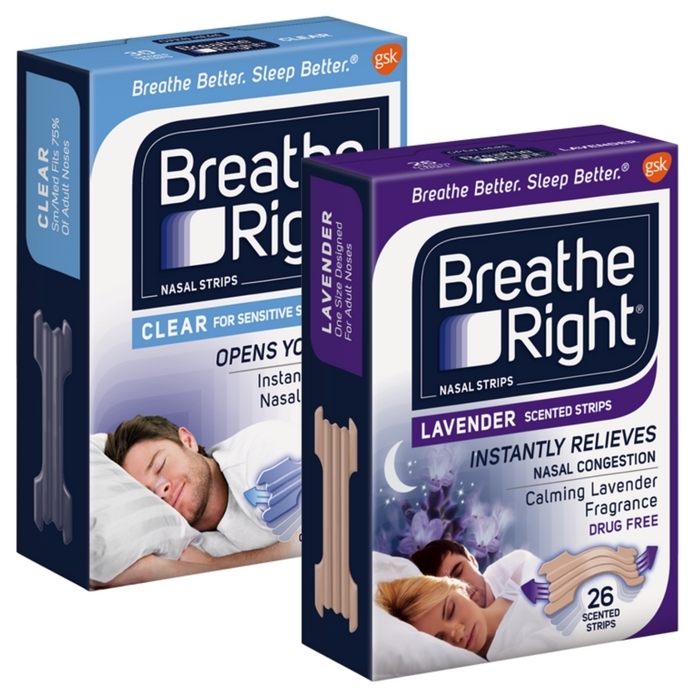 FREE Sample Breathe Right Extra Clear Or Lavender Strips! You are here: Home / FREEbies / FREE Sample Breathe Right Extra Clear Or Lavender Strips! Here’s another great item you can score for FREE! Get a FREE Sample of Breathe Right Extra Clear Strips by just simply filling out this form! Please allow 1-2 weeks for delivery. Don’t miss this chance!